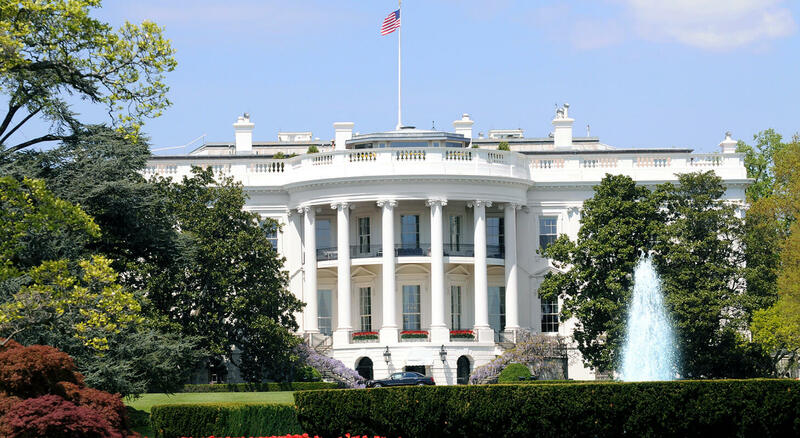 Washington DC is the perfect place to spend your President’s Day weekend, as it was home to George Washington and the city will be hosting many events in celebration. Most businesses will be closed on Monday, February 20th in honor of Washington’s birthday, so what better way to celebrate the holiday than taking a weekend getaway to the nation’s capitol? To kick-off the celebration, come to Alexandria, Virginia to partake in the largest President’s day parade that is held annually in Old Town Alexandria, the historic neighborhood where our first president of the United States once strolled. To continue the festivities, you can explore the historic sites in the area and go shopping in the charming stores in the town. After your trip to Alexandria, head towards Mount Vernon for special President’s Day events at George Washington’s home. There will three days of exciting events including, music, demonstrations, wreath-laying ceremonies and storytelling at the beautiful estate and gardens. Admission is free for the holiday weekend. At the nation’s capitol there are museums and monuments galore for you to explore and learn about the history of our country’s presidents. The National Museum of American History has an exhibit on display, The American Presidency: A Glorious Burden, for you to learn about the lives and presidencies of America’s 44 presidents.  If you’re looking for a cozy and inviting place to stay during your weekend getaway, our Washington DC Inn is a convenient and unique place to stay during your travels. 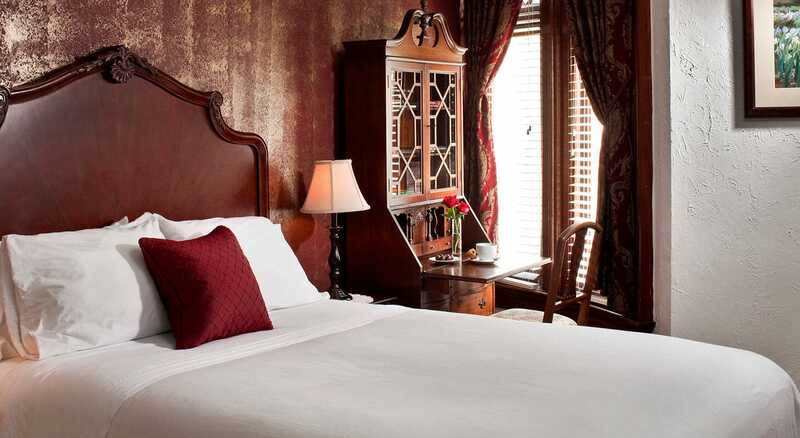 We offer single and double-occupancy rooms that come with great amenities, an en suite bathroom, and free Wifi. 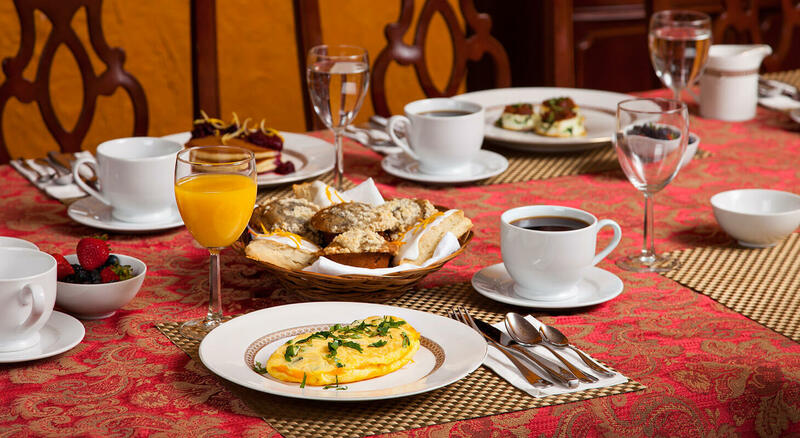 Every morning Chef Kevin serves a different, delicious breakfast special for our guests that will surely be a great start to your day in DC. We are only a 10-minute walk from the Dupont Metro Station, which will quickly take you to Alexandria, the National Mall, and anywhere you want to go in the city.